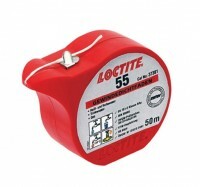 LOCTITE® 574 seals close-fitting joints between rigid metal faces and flanges. 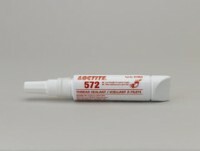 The product cures when confined in the absence of air between close-fitting metal surfaces. 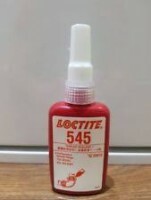 It provides resistance to low pressures immediately after assembly. 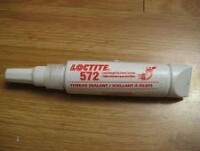 Typically used as a form-in-place gasket on rigid flanged connections. 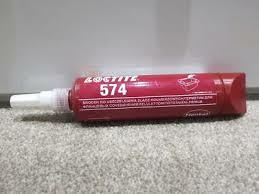 The nature of LOCTITE 574 reduces the migration of liquid product after application to the substrate. 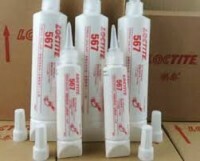 It has a high oil tolerance and excellent water and glycol resistance.